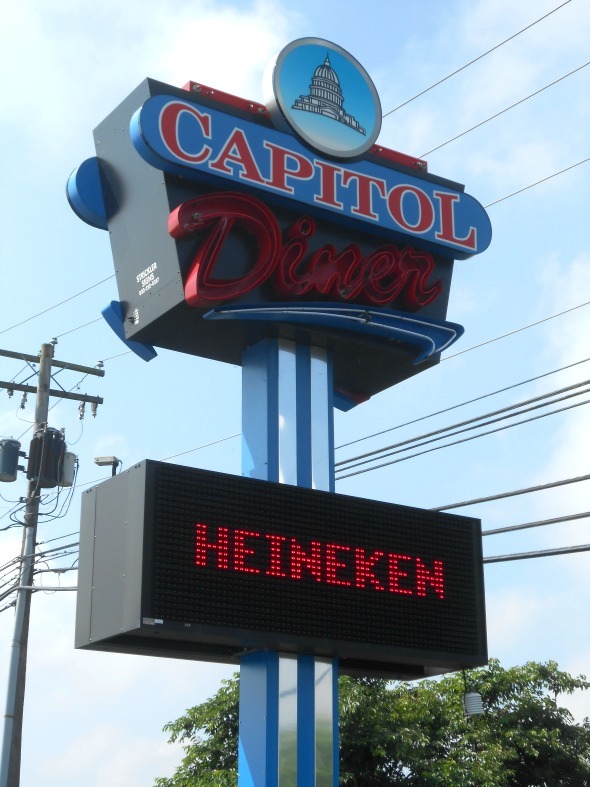 The Capitol Diner is located in the city of Harrisburg in Pennsylvania and is kind of "famous" around these parts. Back when Hillary Clinton was running for the democratic nomination for President she stopped in to the Capitol Diner and gave a speech & mingled with diners & visitors. The diner is really easy to get to and sits right off of interstate 83. 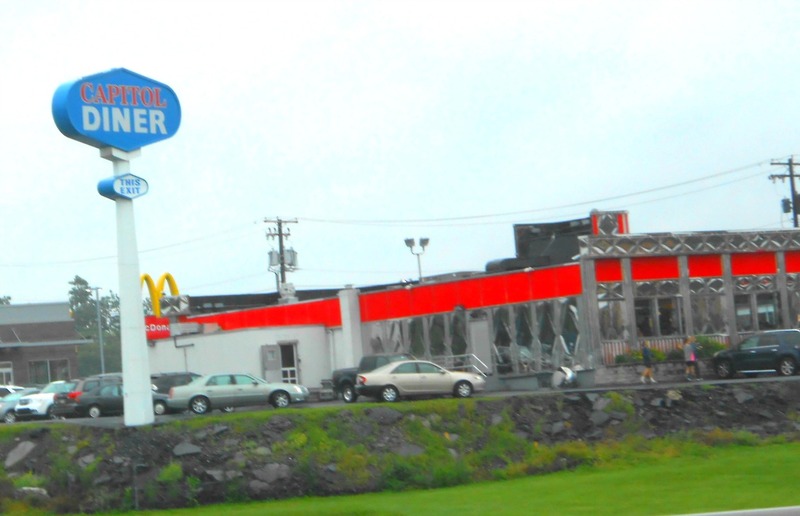 The exact address to plug into your GPS is Capitol Diner at 800 Eisenhower Blvd, Harrisburg, PA 17111. There is plenty of parking but the diner does get really busy on the weekends, so it is best to visit during the week. Nearby you will find many different hotels and shopping centers. The Harrisburg International Airport is within short driving distance. Like most places of this nature you will find that they serve breakfast, lunch and dinner. They have an extensive menu for the adults and there are option for the children too. Don't feel like eating-in, well, you can get takeout too! For a diner, this place serves some great food and is a "hot spot" for the locals. The next time you are passing through the area and need a quick bite to eat, give the Capitol Diner a try. For the price, convenience and quality of food, you just can't beat it! Plus, the diner is close to hundreds of different area attractions in Harrisburg, Hershey, Middletown, Steelton, Hummelstown, etc.